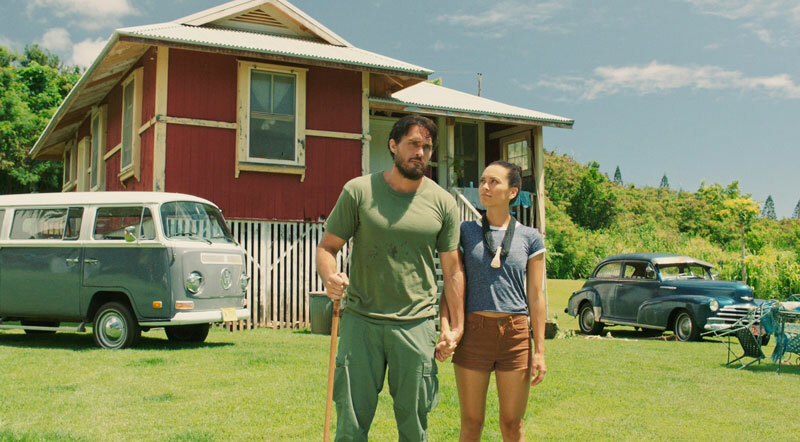 The award-winning film KULEANA begins its statewide theatrical release March 30th at Regal and Consolidated Theaters throughout Hawaiʻi and Guam. KULEANA is the first locally-produced motion picture in almost a decade to merit a statewide Theatrical release. To commemorate the production’s milestone achievement, Maui Mayor Alan Arakawa and County Film Commissioner Tracy Bennett will join Writer/Director Brian Kohne (an HP Baldwin High School graduate), producer Stefan Schaefer, and star Moronai Kenekoa (Maui High School graduate) plus members of the cast and crew at the Maui Mall on Saturday, March 31 on center stage in front of the Regal Maui Mall Megaplex 12 (where the movie is playing) for a free family-friendly event from 3 to 6 p.m. 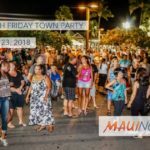 There will be live music from Hāna’s Halemanu Villiarimo (who is also celebrates the release of a new CD), free movie posters and autograph sessions with the stars, a red-carpet Step and Repeat banner for photographs, and drawings all afternoon for commemorative KULEANA/Maui County Film Office t-shirts and prizes. 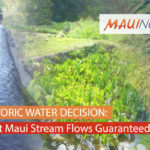 Maui’s Kathy Collins, also an Associate Producer of the movie, will emcee. 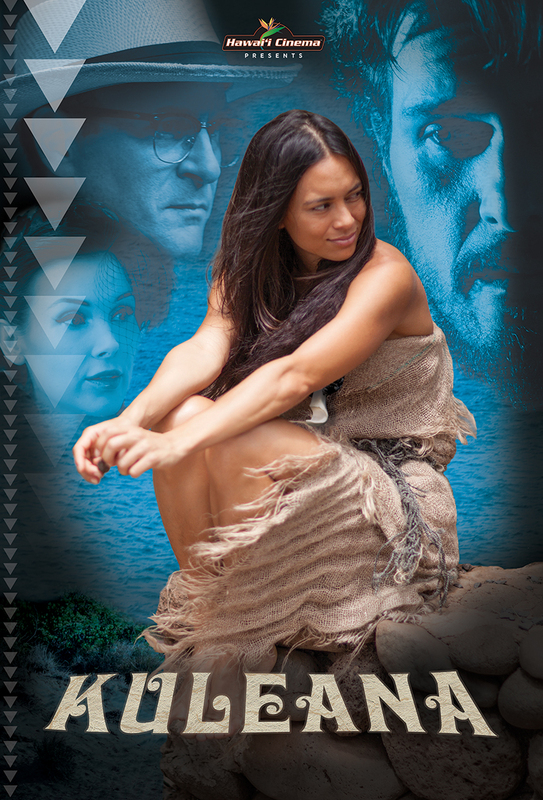 Produced entirely in Hawaiʻi and starring an all-Hawaiʻi cast, KULEANA received the 2017 Audience Choice Awards in the Santa Cruz Film Festival, the Maui Film Festival, and the San Antonio Film Festival, as well as “Best Feature” at the Tribal Film Festival in Oklahoma and “Best of Fest” in the Guam International Film Festival. KULEANA opens in the Regal Maui Mall in Kahului and Wharf Cinema Center in Lahaina, on Oʻahu in Consolidated Theaters Pearlridge, Kapolei, and Kahala Mall, on Hawaiʻi Island at Regal Keauhou Stadium in Kona and Prince Kūhiō in Hilo, and in Līhue, Kauaʻi at the Kukui Grove Cinema. KULEANA also opens in Tamuning, in Guam. Mainland residents can sign up to host/attend a screening in their city at www.hawaiicinema.com via Gathr.